Police alongside the ambulance service were called to Enham Arch at 11.30am this morning (21st March) following a suspected ‘medical’ incident. A cordon was in place around the scene on the side of the carriageway. 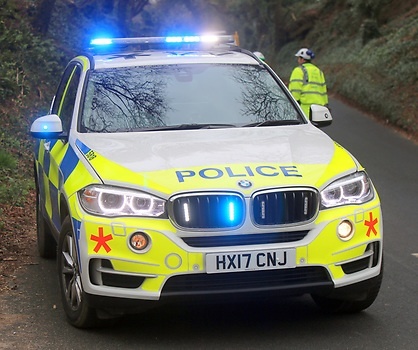 A spokesperson from Hampshire Constabulary said: “We were called at 11.27am to reports that a member of the public had suffered a suspected medical episode at Enham Arch, Andover. The cordon remained around the scene earlier this afternoon but the public can access the pass on foot.